Following is a brief history of EYSA, with significant'y more detail in the later years. We are looking for pictures and more information from our early years. If you were a part of our history and/or have anyting you'd like to share for our records, please e-mail us at webmaster@eysa.org. Eastside Youth Soccer Association is formed. EYSA is the first association organized within the Washington State Youth Soccer Association (WSYSA), then known as Washington State Junior Soccer Association. Various clubs existed in the 60's and 70's, but were not managed by associations. 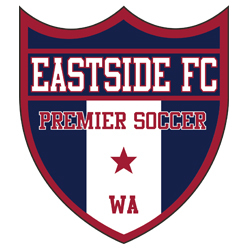 Under the EYSA umbrella, the Eastside Select Team Committee (ESTC) was founded with a primary focus on the Washington State Premier League play. 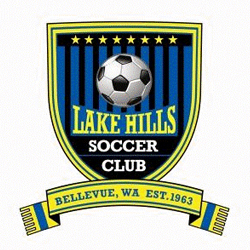 EYSA's 5 clubs at that time were Lake Hills (formed 1956), Newport (formed 1963), Bellevue, Mercer Island, and ESTC, later known as ADP, then Eastside FC. The Washington Junior Soccer organization grows to eight associations, with 10,000 boys playing. 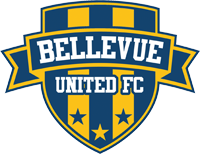 The eight associations include Eastside (EYSA), Federal Way Junior Soccer Association, South County Junior Soccer Association, Tacoma (TPCJSA), Seattle, Highline Soccer, Greater Renton Soccer Association and Lake Washington Jr Soccer. Girls soccer is officially recognized at the State Annual General Meeting in June 1972. By 1980, Eastside Youth Soccer Association (EYSA) expands to include the Issaquah Soccer Club, which joins Bellevue Youth Soccer Club, Eastside Select Team Committee (later know as Eastside FC), Lake Hills Youth Soccer Club, Mercer Island Youth Soccer Club and Newport Youth Soccer Club. The Eastside Select Team Committee (ESTC) continues to be the service provider for the development program for the five clubs under EYSA -- Bellevue Youth Soccer Club, Issaquah Youth Soccer Club, Lake Hills Soccer Club, Mercer Island Youth Soccer Club, and Newport Youth Soccer Club. At EYSA, the Advanced Development Program (ADP) becomes an extension of the ESTC, with a focus on the U11 and U12 Programs. ADP creates one U12 boys development team which competes in District III. Based on the success of this team, the ADP is expanded in 1994 to the U12 and U11 age groups. The objective is to create two equal teams in each gender to work on development of individual and team skills. The ESTC program is renamed as Eastside FC (EFC) when it is approved as the sixth "club" in Eastside Youth Soccer. The EFC mission is to continue to provide the development program for EYSA. 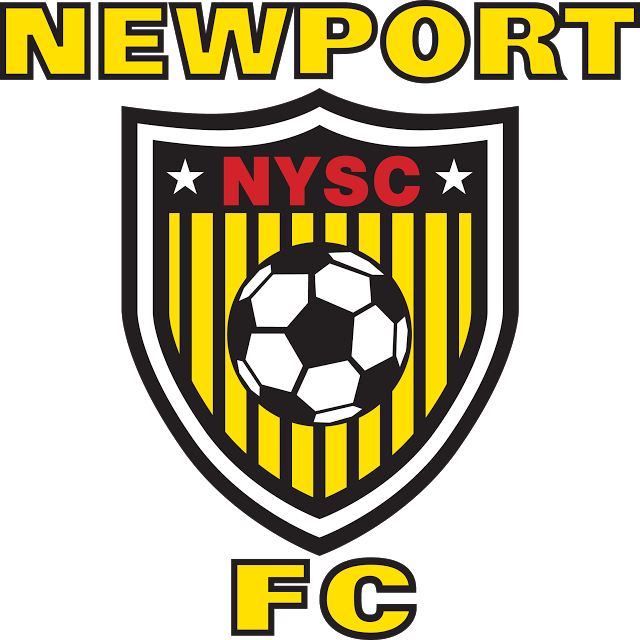 Eastside FC had 33 teams and 495 players in the EFC Club. Eastside Youth Soccer Association has grown to 5,438 players in the Association by this time, serving recreational players and select-level players. District-level select teams are eventually added at the club level. All clubs within Eastside Youth Soccer Association now support multiple select teams of their own, at each Club. Eastside FC B94 Red repeats with a third-place finish in the US Youth Soccer National Championships. (See article.) EFC's Jordan Morris, who went on to be called up to the US Men's National Team in 2014, received the Golden Ball Award, given to the MVP of the tournament at U17. 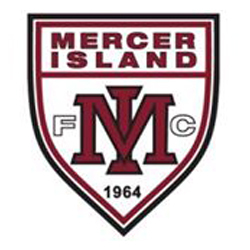 Prior to playing for Eastside FC, Morris also played for Mercer Island FC. Jordan Morris, who started with Mercer Island FC, then played U11-U17 at Eastside FC, gets his first Cap with the US Men's National Team. 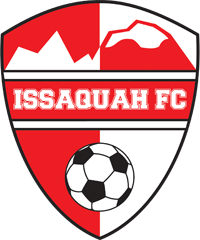 Issaquah FC is founded and becomes a member of EYSA. Then, search by keyword "HISTORY" to download the .pdf document.